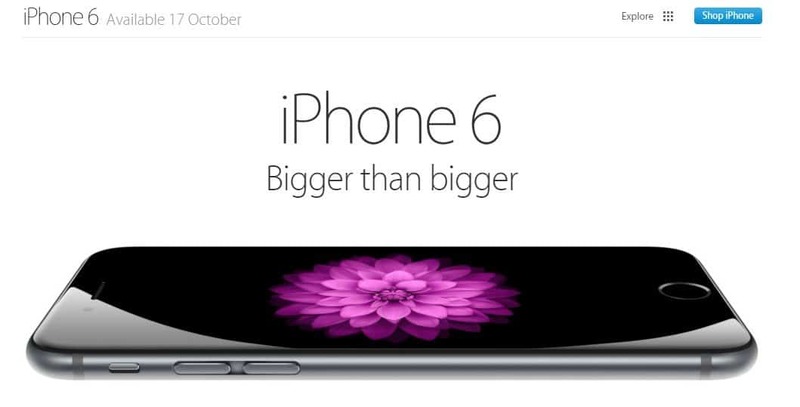 Bigger than bigger: the new iPhone 6. Already iPhone is out in the market and in India it is to be launched officially on 17th Oct, 2014. 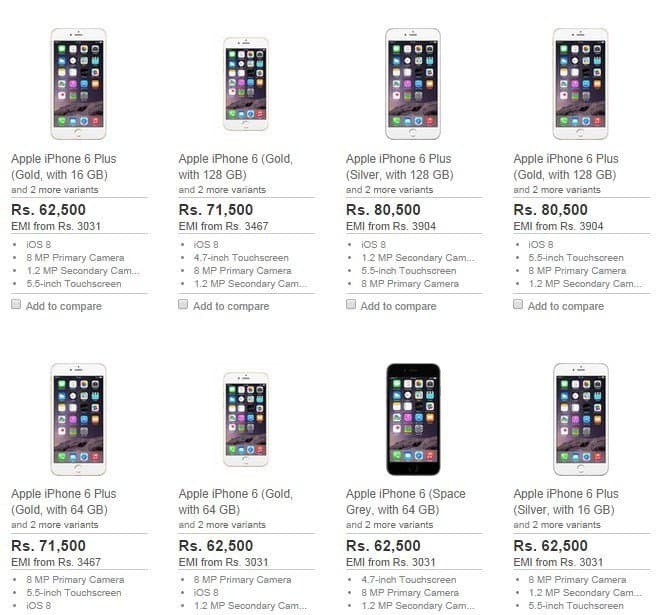 Earlier, there have been a lot of controversy over the prices of iPhone 6 and 6 Plus in India. Also, last night we spotted iPhone 6 Gold 16 GB on Amazon, with a price tag of Rs. 68,900. But I think that was an imported one, and some reseller was selling it. 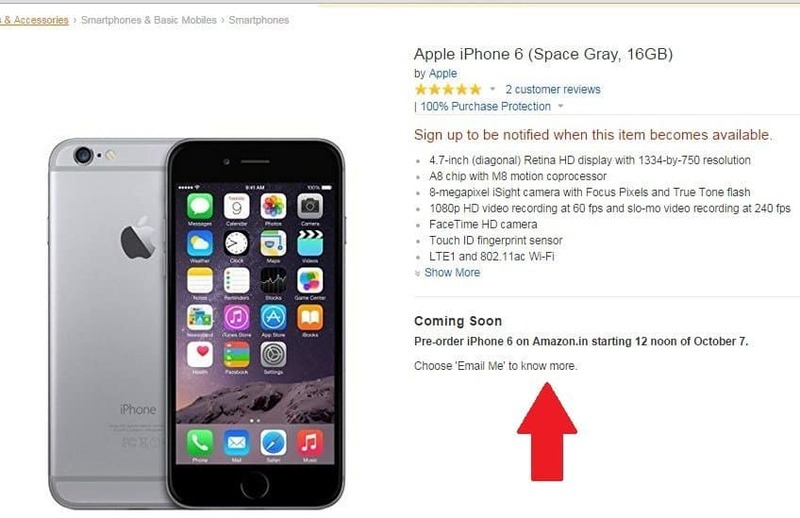 Now, Amazon has announced that the pre-order for iPhone 6 Space Grey 16 GB will start from today noon, from 12 pm. So, the pre-order is starting on Amazon in less than 12 hours. 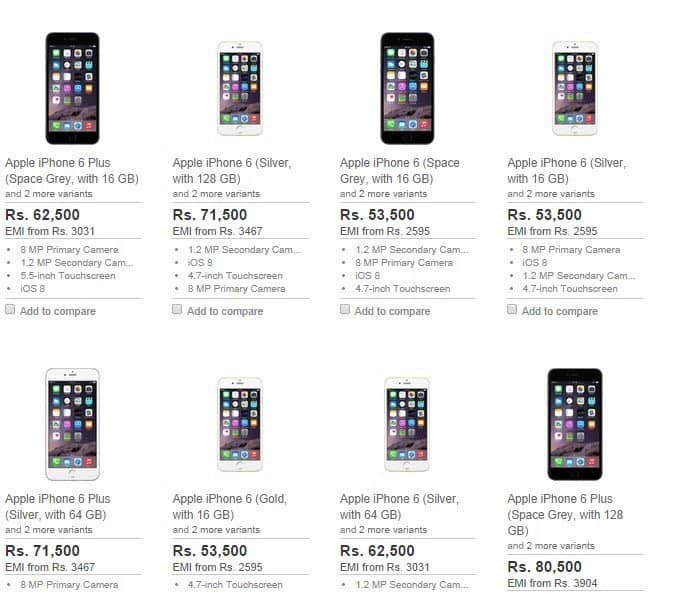 However, Amazon didn’t publish any pricing details about iPhone 6. Though, you can expect a price which was predicted earlier. And of course, it is expected well that online stores may offer some great offers. Earlier, the latest iPhone got into a lot of controversy with the issue #BendGate which caused iPhones to bend. But, Apple tested this issue and it is quite evident that you need to apply a massive amount of pressure to bend the iPhone 6. So, we think that it is not a bad choice at all to buy and iPhone 6. If you wanna check the specs of the iPhone 6 again, before you go for it, we have attached it below.